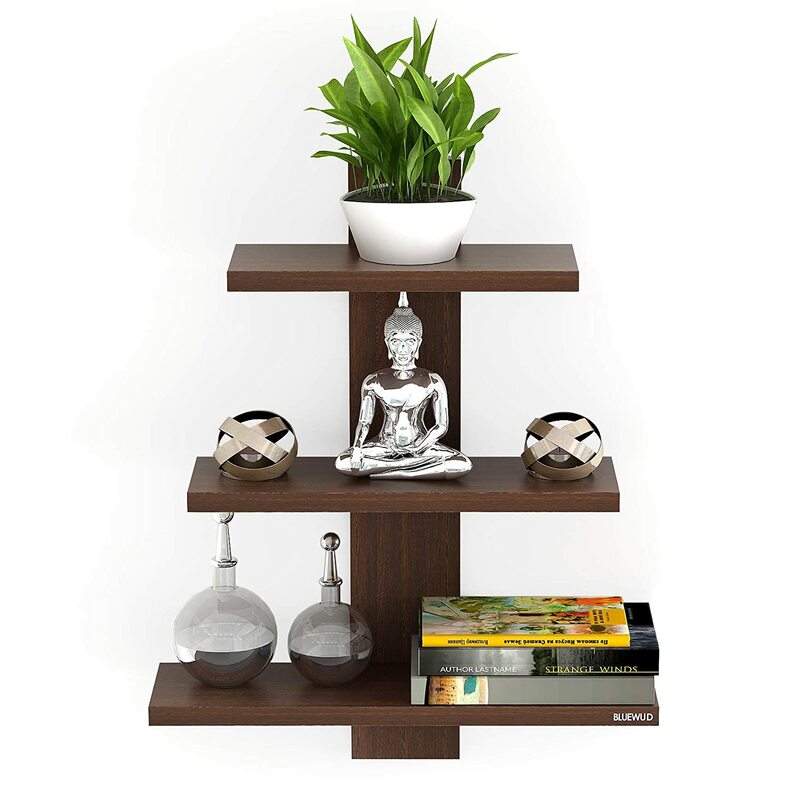 Buy Bluewud Phelix wall decor book shelf (3 shelves) for Rs 849 only. Few days left. Product dimensions: L (17.70Inch) B (5.50Inch) H (20Inch).